SpeedDri – The unique moisture wicking technology that keeps you dry and comfortable all year round. Compression, Warmth and Stability – SpeedDri Supports and Bandages provides “Compression, Warmth and Stability” for effective prevention and recovery from injuries to muscles and joints. 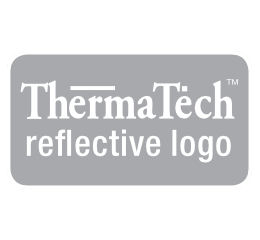 ThermaTech Reflective Logo – Provide greater night time visibility. 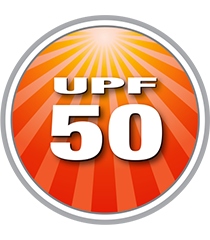 Ultraviolet Protection Factor (UPF) 50 – Provides a critical barrier from the suns harmful rays, but also helps keep you more comfortable on a hot day. 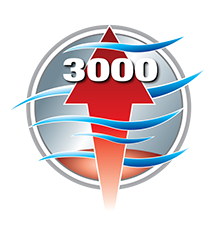 MVP Breathability 3000 – The breathability of a fabric (MVP) is crucial in outdoor products to ensure that perspiration can be moved away from the body more effectively. Breathability is measured by the rate at which water vapour passes through, in the units of grams of water vapour per square metre of fabric per 24hr period (g/m2/d), often abbreviated to just “g”. 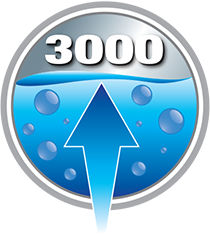 mm Water Resistance 3000 – The water resistance of a fabric (mm) is crucial in outdoor product to ensure that you remain dry when in wet or damp conditions. Water resistance is measured by the amount of water, in mm, which can be suspended above the fabric before water seeps through. 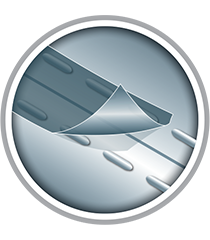 Seam Seal – Seam seal refers to seams that have extra protection over them to help prevent water penetration. 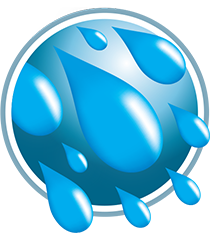 Water Repellent – Garments that are water resistant repel water but are not impervious to it. 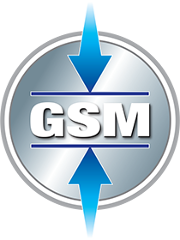 GSM Grams Per Square Metre – Refers to the weight of the fabric in grams per square metre.